It was America's collective childhood home throughout the 1970s and in reruns for decades after. 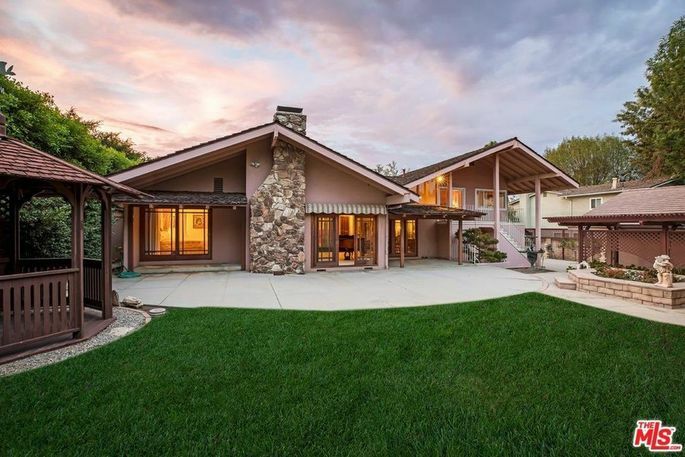 Now the 'Brady Bunch' house is up for sale in Studio City, CA, for $1.885 million. From the outside, it looks almost exactly like the famous establishing shot from the popular show. A small fence has been added, and there is no window at the very front left of the home. But the distinctive roofline and entryway are immediately recognizable. 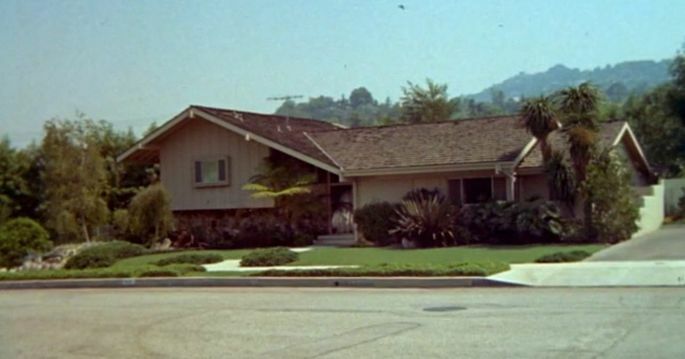 The home was used exclusively for exterior shots of the Brady abode, and its interior spaces don't resemble the TV family's house. 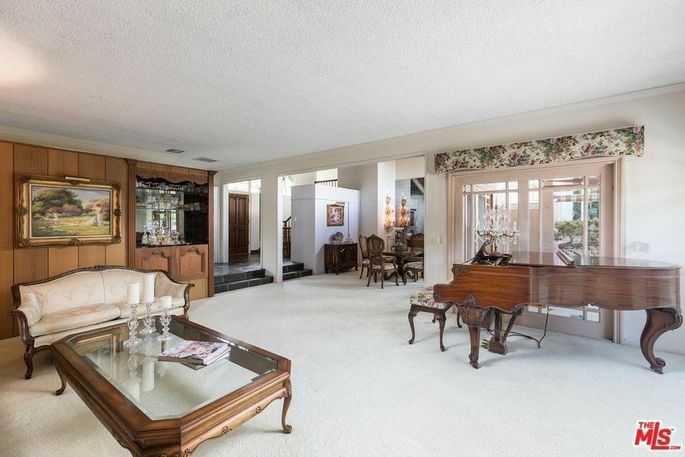 The scenes featuring Mike Brady's den, the sunken living room with the avocado carpet, and the memorable open staircase to the second floor were all filmed on a soundstage. Purchased by Violet and George McCallister in 1973 for $61,000, the famous home has been meticulously preserved and upgraded to retain its '70s-era glory, according to the Los Angeles Times. Now the McCallisters have passed away, their children are ready to part with the property their parents took such immaculate care of. 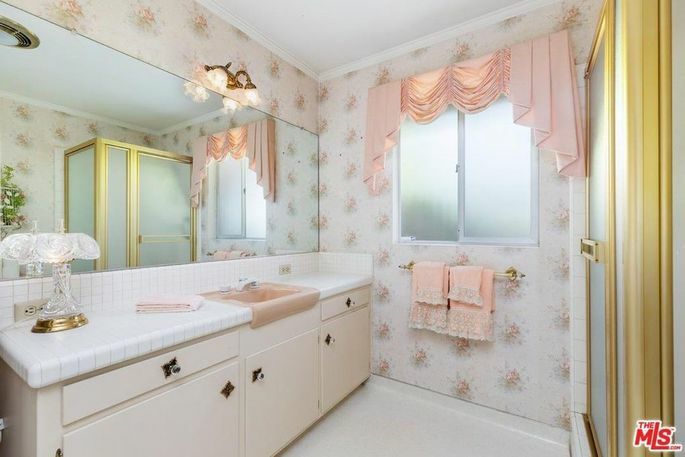 'This is a postcard of exactly what homes looked like in the 1970s,' listing agent Ernie Carswell told the Los Angeles Times. 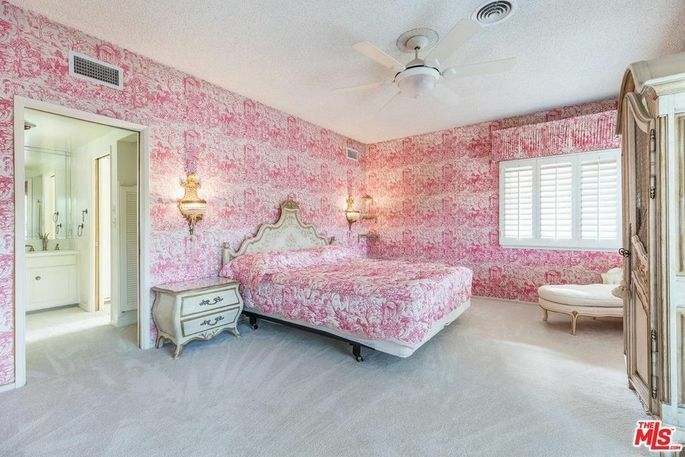 There's the paneling on the walls, floral wallpaper throughout, and furniture that looks right out of a Sears catalog from 1972. 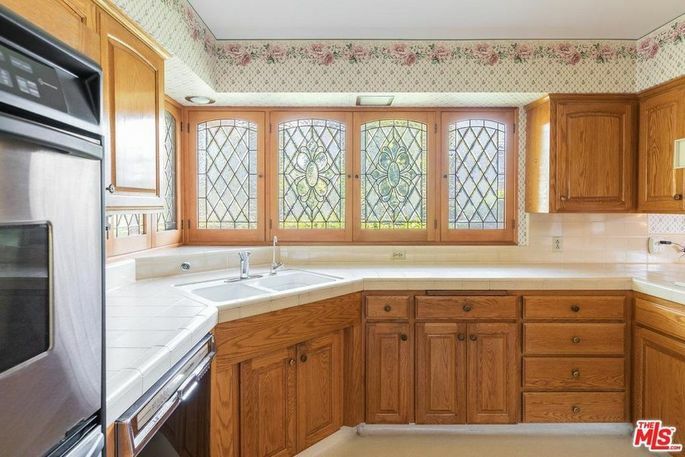 Built in 1952, the home has three bedrooms, three bathrooms, and just under 2,500 square feet. It sits on a roomy lot along the Los Angeles River, which makes the property attractive for developers who would tear down the home and build a more modern spread. But the sellers would prefer a buyer who will preserve the home's nostalgic feel. Carswell says he's preparing for an 'avalanche' of interest in the home, adding an open house is probably out of the question. 'We'd be inviting chaos,' he said. He added he's probably leaning toward holding private, tours with brokers, with plenty of security on site to handle the squares who aren't serious about buying. But before anyone shells out the cash for the house, they must consider just how many fans the Brady Bunch House attracts. Need we remind you of the 'Full House' house in San Francisco? 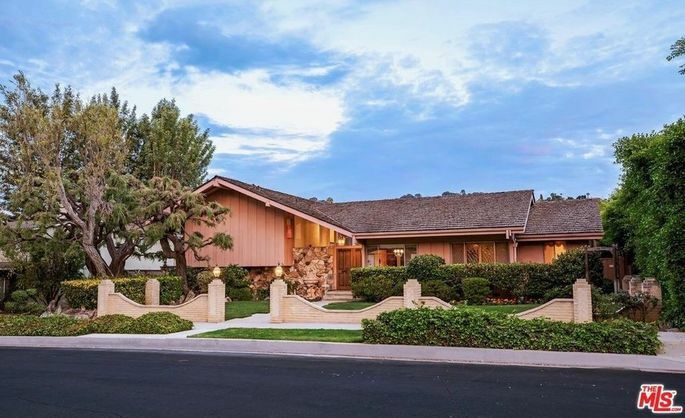 According to the listing details, the 'Brady Bunch' house is the second-most photographed residence in the United States, just behind the White House. A small retaining wall has been constructed around the property to try and keep looky-loos away from the home, but owning such an iconic piece of Americana does come with crowds. And in 2016, the home was reportedly the target of a break-in. But for the chance to live like a real Brady, it's probably totally worth it. Becky Bracken is a writer and editor devoted to storytelling, justice, and the beauty of everyday life.